The mouldy crust and falling bone to catch. But every one his master leaves the worst. All smeared with candle snuff and bacon grease. 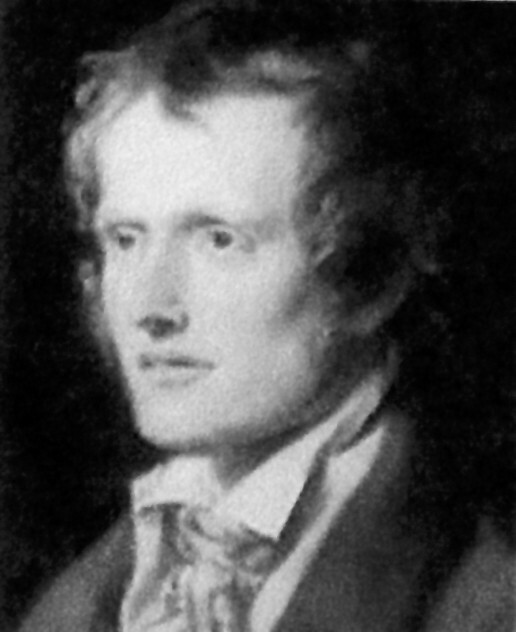 John Clare (1793 - 1864) was born to a poor, working class family in England. His life as an uneducated peasant farmer was one of constant struggle and hardships, yet his poetry is wonderfully inspiring. John was a "poetic environmentalist," in awe of the natural world, and nature is the theme of much of his work. His poetic talent earned him access to London's literary circles, though his inferior social standing kept him from ever truly joining its ranks. Tragically, John spent the last twenty years of his life in a mental asylum, though he continued to write and produce poetry that some critics laud as some of the 19th century?s best work.